Existing since 1993 Kadaverficker spreads ugly Nekrokore! 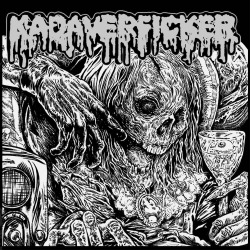 A mixture between Death Metal, Punk, Grindcore and Sludge! Join the Nekrokore Legions and taste the Kvlt of the Fickaz.